Our goal is to empower you to excel in business. 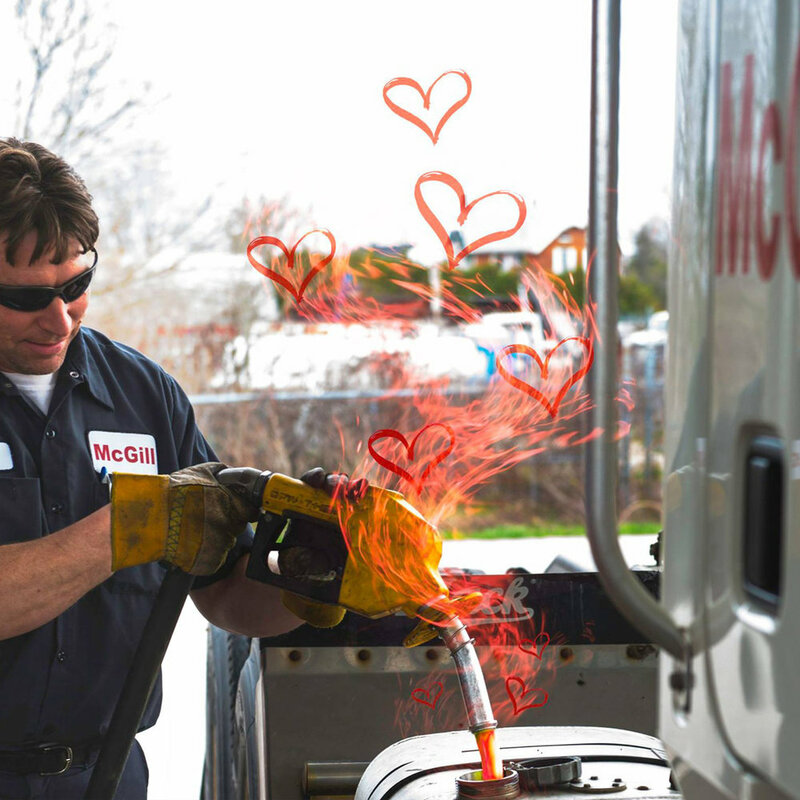 McGill is an asset based carrier located just outside Orillia. Our location allows us the opportunity to run daily from Orillia and area, through the GTA, Toronto and to the Golden Horseshoe. Our location allows us to provide a specialized service allowing for same day delivery and pick ups from LTL to FTL. We support your local needs – serving the broader market. We offer after hours and specialized transportation. We also offer dedicated fleet to your business. You can manufacture or import and let us worry about the shipping. We can customize our trailers to your business so that you are advertising while we are on the road! The opportunities with our concierge service are endless. McGill brings people and possibilities together. McGill makes it happen.